BOSTON ― October 10, 2016 ― Samuel Adams is pleased to announce that up-and-coming craft brewery Brazo Fuerte Artisanal Beer has been selected as the winner of the 2017 “Brewing and Business Experienceship,” a dynamic and invaluable coaching and mentoring program awarded annually to one outstanding craft brewer. The Experienceship, which is a core part of the Samuel Adams Brewing the American Dream program, provides hands-on educational opportunities tailored to the winning brewery’s needs. As part of the program, the team at Brazo Fuerte Artisanal Beer will spend time at the Samuel Adams Boston Brewery for coaching and mentoring from a variety of Sam Adams experts and brewers involved in ingredients sourcing, sales and distribution, package design and more. They will also have the opportunity to brew a collaboration beer with Sam Adams brewers, and receive funding to attend industry events including The Great American Beer Festival. Additionally, Samuel Adams is providing a scholarship for Brazo Fuerte to attend the Pink Boot's Society cultural immersion tour: Beer, Bratwurst and Beyond. Brazo Fuerte founder, Bev Armstrong, began home brewing 10 years ago with the goal of making great-tasting, high-quality post-activity (think sports) craft beer. Her commercial brews, which she began brewing in 2015, are moderate in alcohol content and use a variety of organic and innovative ingredients including green tea, goji berries, cacao and ginger to create rich, refreshing and unique sessionable beers. Armstrong has received two loans through Accion, the microlending partner for Brewing the American Dream, and also benefited from the program’s coaching and networking, which ultimately helped her connect with a contract brewing partner. As one of only a few female African-American beer company owners and brewers in the country, Bev Armstrong is working towards building an eco-conscious, sustainability-oriented brewery and taproom in the Boston area. Other brewers who have participated in the Experienceship include New Jersey-based Flounder Brewing Company, San Diego, CA-based ChuckAlek Independent Brewers, Denver CO-based Brewery Rickoli, San Francisco, CA-based MateVeza, Rochester, NY-based Roc Brewing Co. Each brewery has released a collaboration beer with Sam Adams, and also received a loan through Samuel Adams Brewing the American Dream.  To date, the program has provided loans to more than 30 craft brewers across the country in an effort to continue to support the growing craft beer industry. Samuel Adams is celebrating 32 years of brewing and despite the craft brewery’s success, Jim Koch hasn’t forgotten how hard it is to start and run a successful small business. That’s why he created Samuel Adams Brewing the American Dream, a unique program that provides the two things he wishes he had when starting Sam Adams: real-world business advice and a loan. Since 2008, through the support of Brewing the American Dream, microlending partner Accion has lent more than $11.2 million to over 950 small food and beverage businesses. Just as important, the program has coached or mentored more than 6,000 entrepreneurs and helped to create or save over 3,800 jobs across the country. To learn more please visit: http://btad.samueladams.com. Brazo Fuerte Artisanal Beer (BFAB) is a new craft beer company that brews world-class, full-flavored session beers for active, passionate beer drinkers who enjoy the social aspects of sharing a “hard-earned” beer with friends after a day of activity and who care about the quality of what’s in the glass.